We are equipped to accomodate all numbers of people. 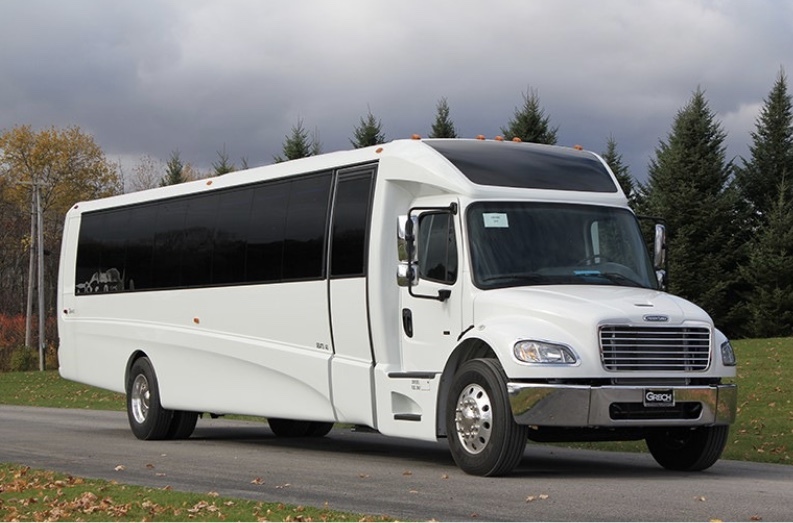 Columbia Limousine Service llc – a Maryland Airport Car Service and ground transportation company is equipped to accommodate every shuttle | Transportation needs for individuals, families, and groups on all types of occasions including Proms, Weddings, Anniversaries, Corporate Outings, and Airport Transportation. Columbia Limo/Sedan Service is available in most major Cities in Maryland including Silver Spring, Burtonsville, Beltsville, Fulton, Clarksville, Glenwood, Glenelg, Ellicott City , Columbia, Jessup, Elkridge, Hanover, Odenton, Servern, Owings Mills, Towson, etc..
Our Fleet are subject to the highest standards of vehicle upkeep and mechanical maintenance our Sedan and Limo Service , You can be sure of Getting a comfortable and relaxing Car Service at rates comparable to regular taxi Services. Leather interior. Up to 6-7 Passengers. Economist Magazine. Clean, Mean and Green.